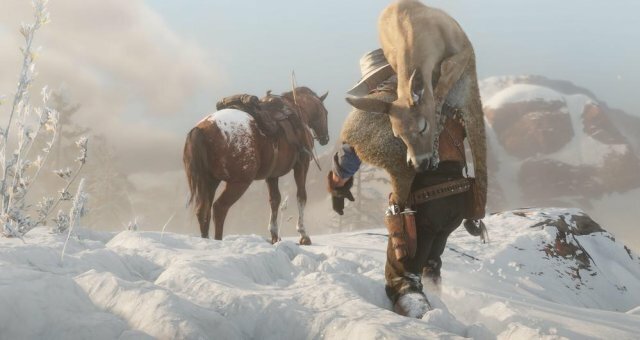 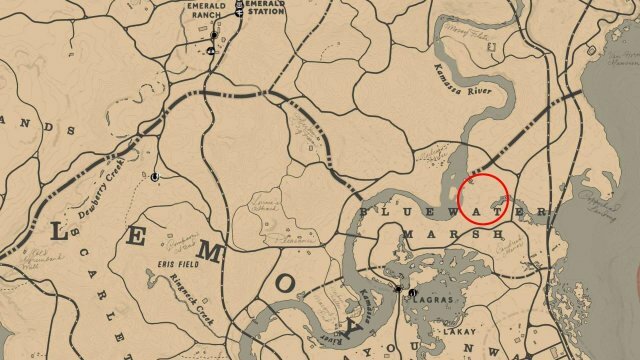 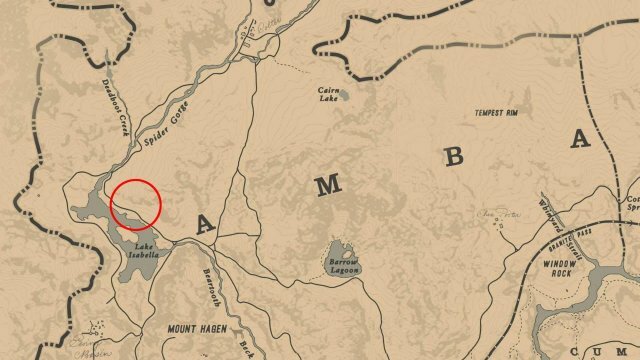 There are a total of 15 Legendary Animals that you can find and hunt in the open world of Red Dead Redemption 2. 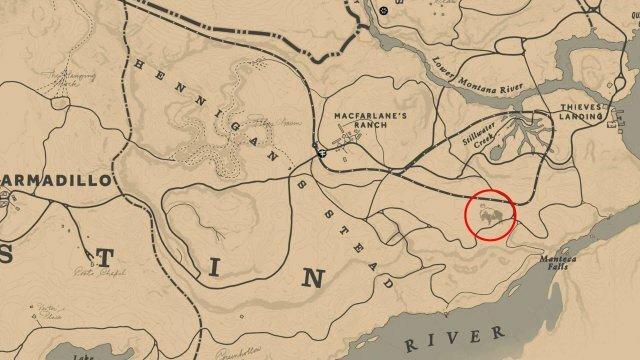 There is an additional legendary animal, the Giaguaro Panther, which I have included in a separate video as it requires you to complete all Master Hunter challenges in order for it to appear on the map. 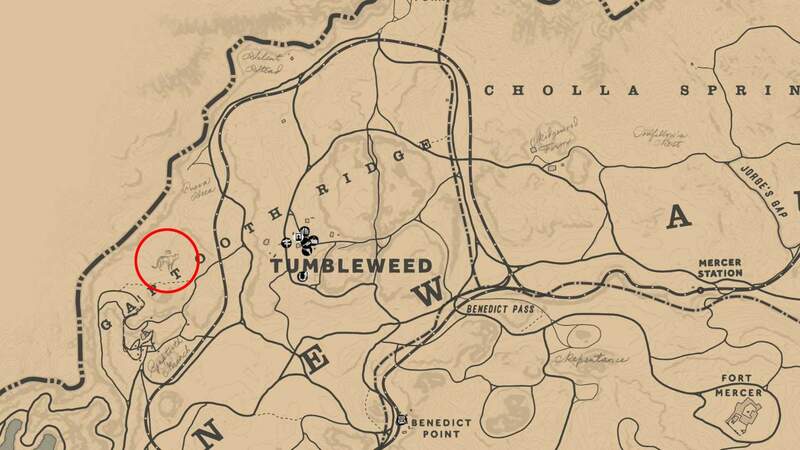 None of the legendary animals are missable and you can hunt them at any time. Two animals, the bear and the bullgator require story progress in order to hunt them. The animals in New Austin require you to complete chapter 6 in order to reach them as well. The pelts and horns from the legendary animals can be used to craft talismans, outfits and much more at the trapper/fence. It is well worth hunting them all. You also need to hunt 5 Legendary Animals for 100% completion. 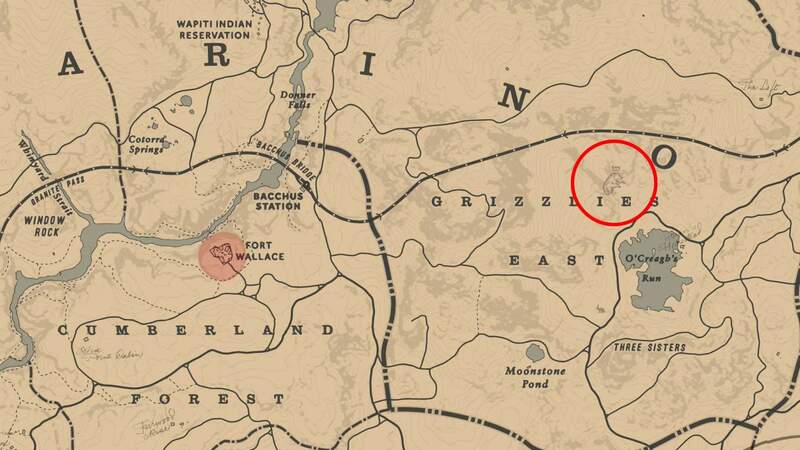 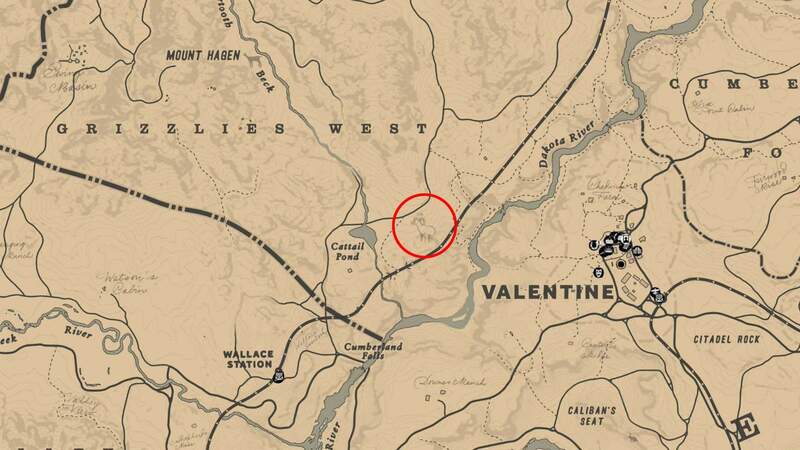 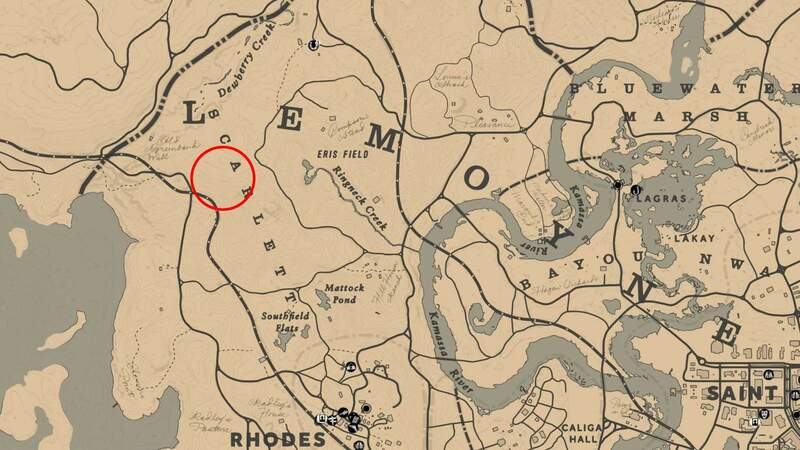 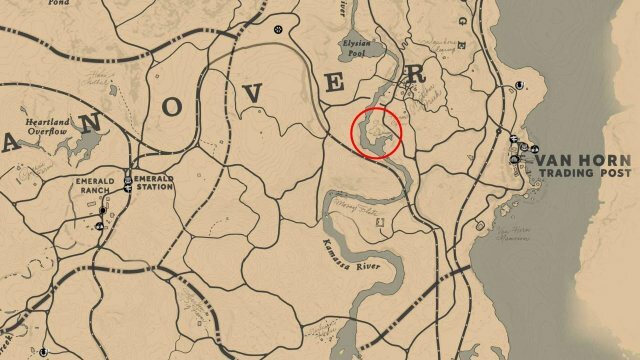 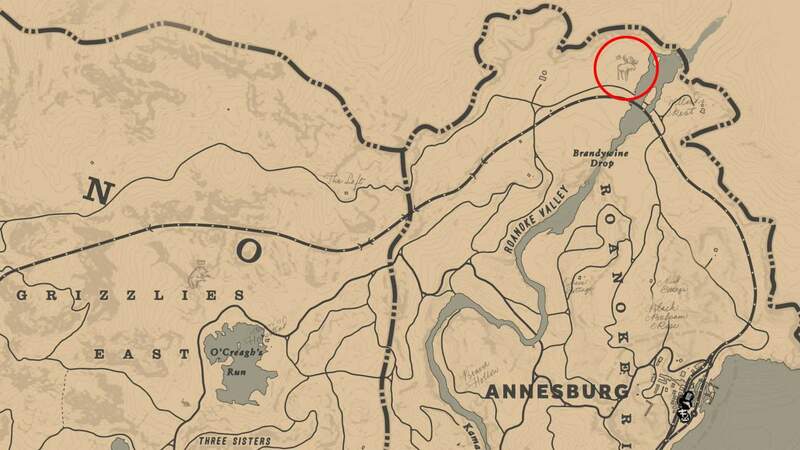 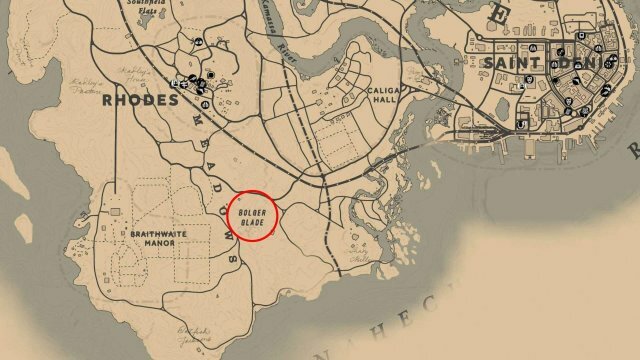 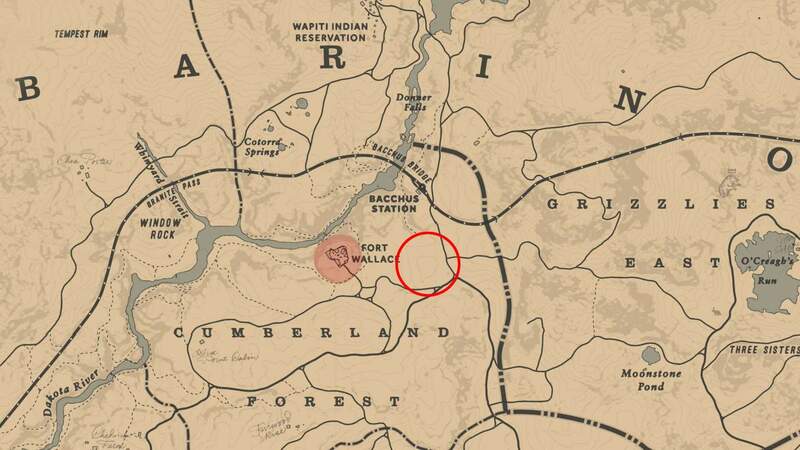 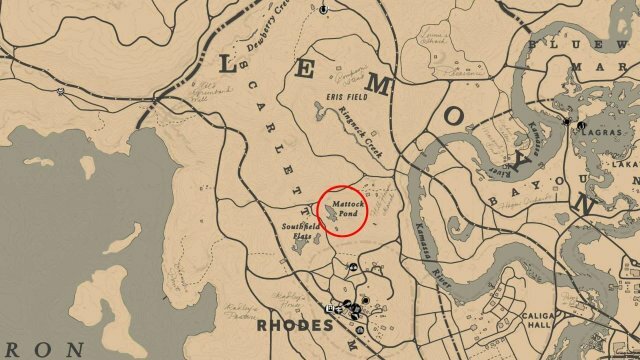 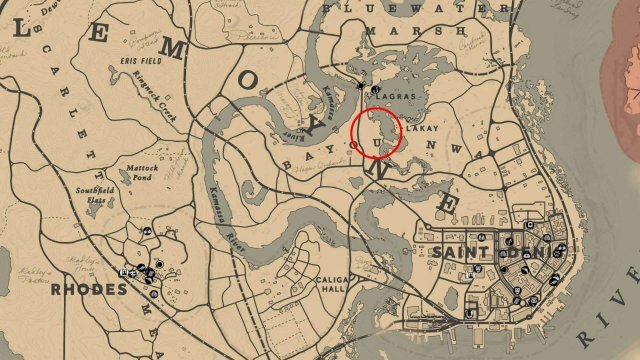 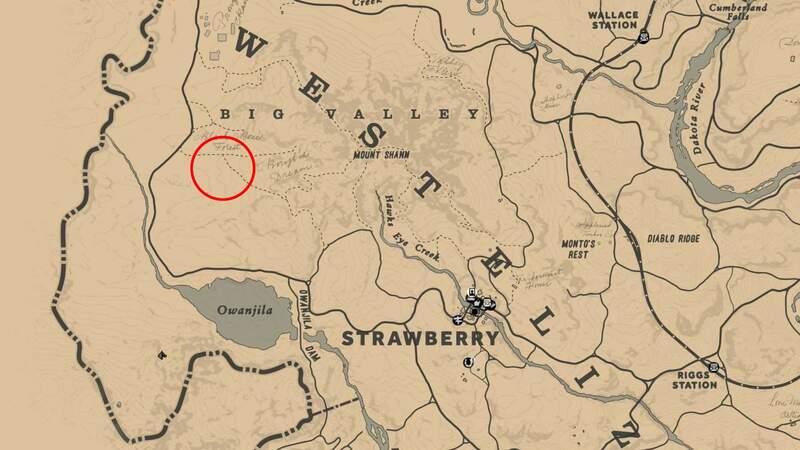 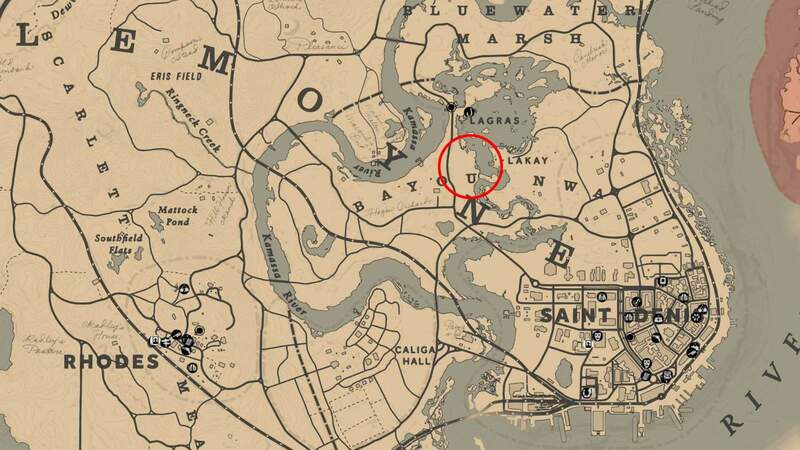 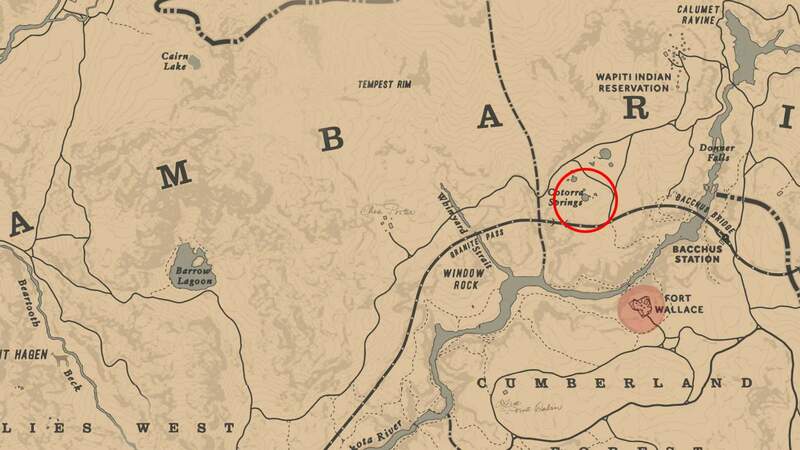 If you get to an area and it says you cannot hunt the legendary animal due to activity in the area, this means there's either too many animals or people in the area. 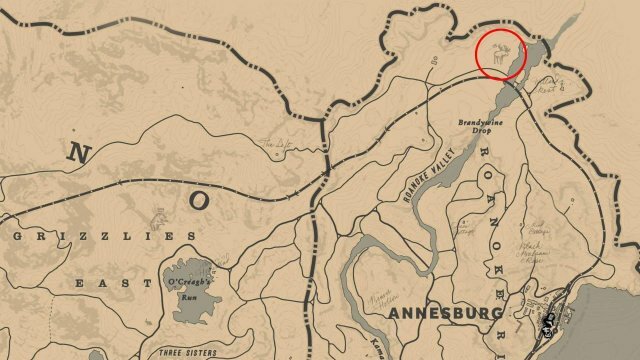 Run around and shoot to get the animals to run off. Move away from the animal and then come back in order for the spawn to trigger. 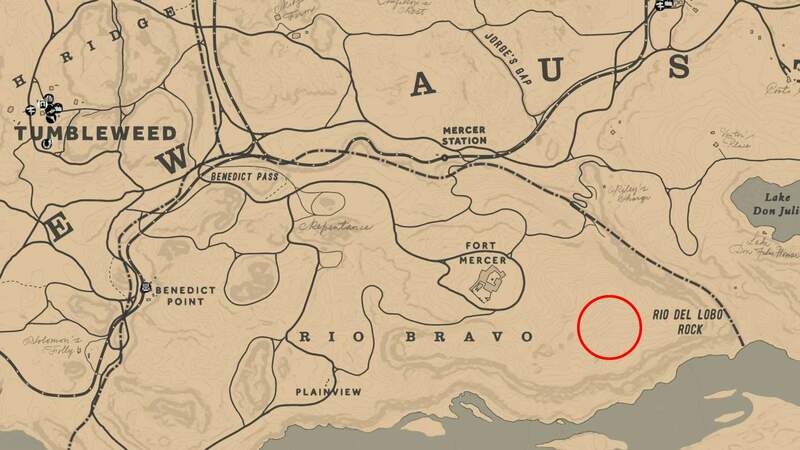 Track the animal 3 times and then it will appear nearby after finding the third clue.